The Rockshire community is one of the largest planned communities in the City of Rockville; comprised of 753 single-family and townhomes residences, neighborhood shopping, and recreational facilities. Located conveniently off of I-270 in the heart of Montgomery County, Rockshire’s main access roads are Darnstown Road, Falls Road, Hurley Avenue, Watts Branch Parkway and Wootton Parkway. Click here to see a map. Rockshire was developed in 1971 on agricultural land that originally belonged to Dr. Thomas S. Wootton, a prominent Maryland legislator whose resolution in August 1776 created Montgomery and Washington Counties out of the original Frederick County, and, who in 1777 became the first Speaker of the new Maryland House of Delegates. His son, Richard, built a mill along Watts Branch Creek in the 1790s, in what is now Wootton’s Mill Park; the exterior of the Miller’s original log house still stands preserved on a hill above the old mill’s site. The community is anchored by Wootton’s Mill Park, which is a 106.5 acre City of Rockville park. 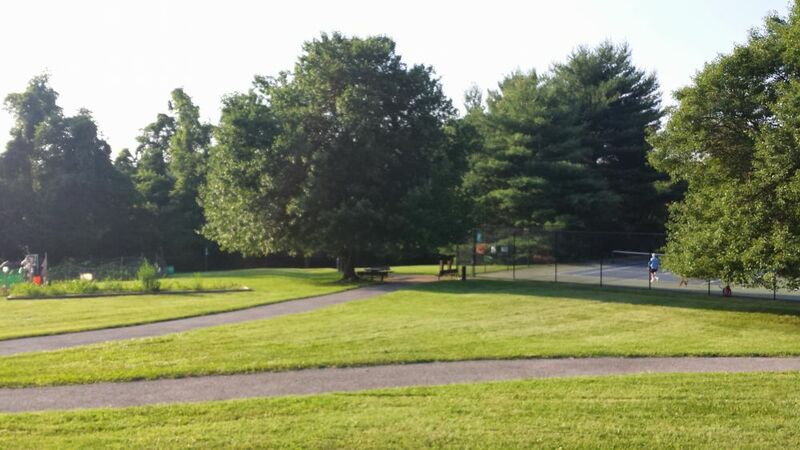 Wootton’s Mill Park provides residents and others access to the Watts Branch stream for seasonal trout fishing, an extensive network of paved walking paths, garden plot rentals, outdoor fitness equipment, basketball court(s), parking and more. Rockshire has a community room, a 25 meter competition length pool with six swimming lanes and a separate baby-pool, several tennis courts in the vicinity, and three playgrounds on 17 acres of common area surrounded by protected parkland. Fallsmead Elementary School, Robert Frost Middle School and Thomas S. Wootton High School are the public schools that serve Rockshire. These schools are within walking distance of most residences and are rated among the top schools in Montgomery County and the nation. Rockshire’s swim team, the Rockshire Sharks, is a member of the Montgomery County Swim League. For residents with families the Rockshire swim team provides a wonderful social and recreational opportunity for the children. Every homeowner is automatically a member of the Rockshire Home Owner Association and has access to all community amenities, including the pool (must register according to the Covenant requirements). 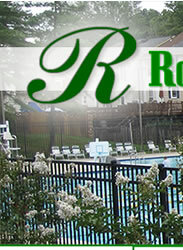 Non-owner residents must obtain letter of consent from their residential owner to use the Rockshire pool. An active homeowners association (as governed by the Rockshire Board of Directors) provides financial, organizational, social, and civic direction to the community. The Board of Directors holds a monthly meeting to foster communication, obtain ideas from the community, and listen to community concerns. Residents are urged to attend these meetings to stay informed of community matters. Meetings are held in the Community Room on the 2nd Wednesday of the month from 7:00-9:00 pm.